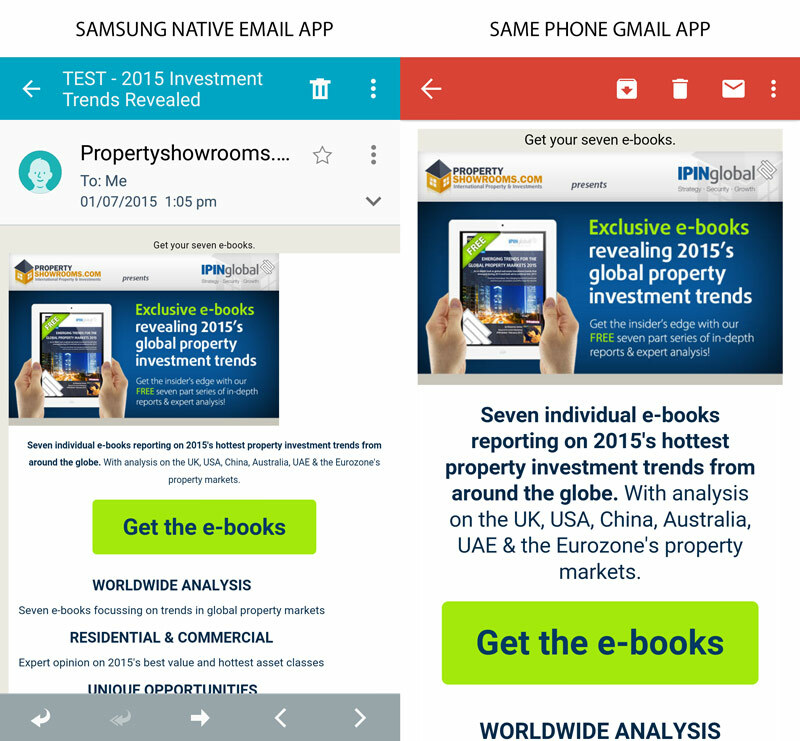 I have a Samsung Galaxy S5 (Andoid 5.0) and recently (say for about 2 months or so) the usualy perfectly responsive emails I receive there, are totally mashed up, non responsive, tiny fonts randomly aligned…basically a mess. Have any of you had to deal with this issue? Is it just my phone, or is it something we'll have to wait till Samsung decides to update and fix?